We pride ourselves on making everybody feel welcome. As well as the flying, there is also a thriving social life at the club. After flying, members often retire to the local pub for a drink or three and to chat about the days flying and so on. During the summer we sometimes have impromptu barbecues either after flying or during the day at the launch point. 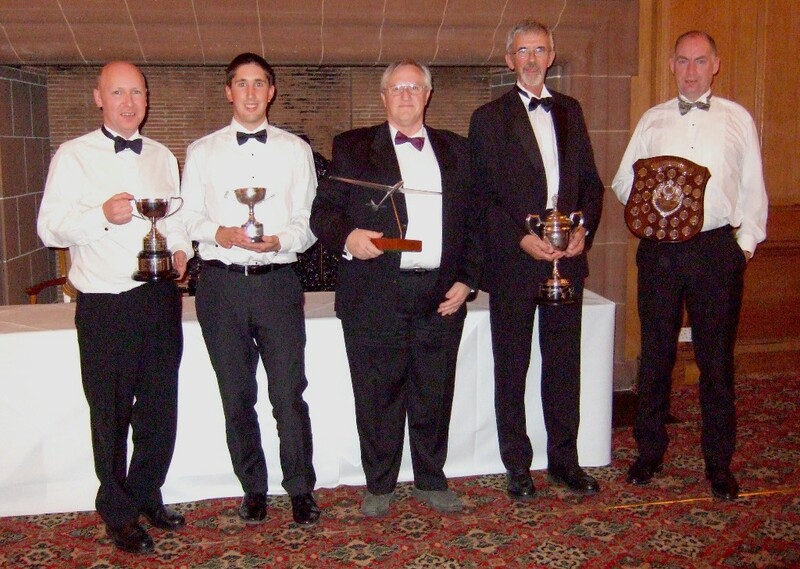 The highlight of the social year is the Annual Dinner and Prize giving in October which is currently held at the Abbey House Hotel on the outskirts of Barrow. Back to Welcome Page Club Management Members Only Any problems let the Webmaster know.